It's Monday. Here's the Rerun Dance. If you're too young to remember who Freddie Rerun Stubbs (a.k.a. 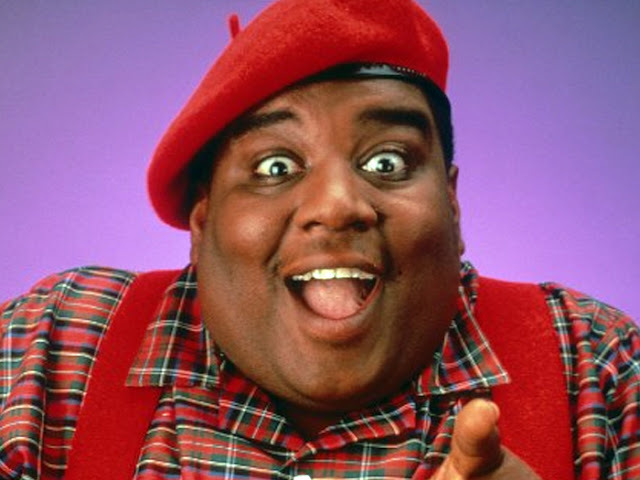 Fred Berry) was, shame on you, and click HERE. R.I.P. Freddie.